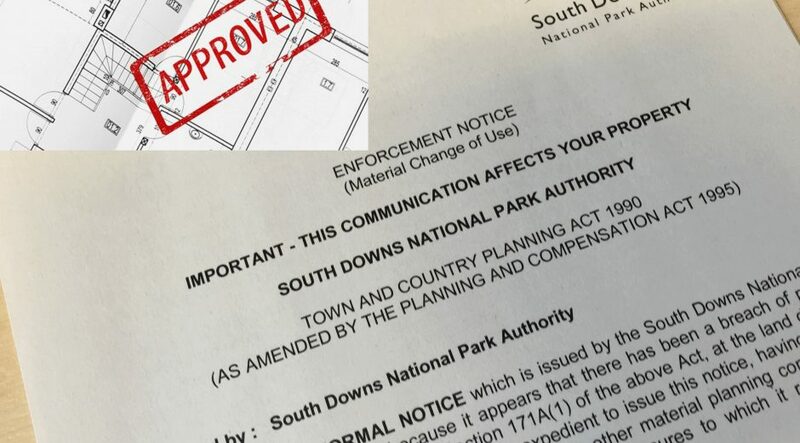 Marketing Means are delighted to have been commissioned to help South Downs National Park Authority to provide the best possible service to its customers who use planning services in the South Downs National Park. 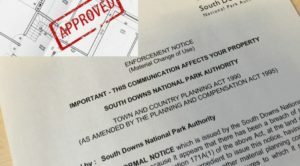 South Downs NPA have commissioned us to undertake a Planning Customer Satisfaction telephone survey on their behalf with planning applicants and agents, Parish/Town Councils and Local Councillors who have recently used the Authority’s service. At the same time, the National Park Authority’s own research team will also be running an online survey of planning consultees. Anyone who has submitted a planning application to the National Park Authority or recently used this service may receive an email from us in the week commencing 13th November inviting them to tell us about your experience – in a telephone interview or an online survey. Fieldwork for the survey itself will take place between 20th November and 22nd December 2017. We’ll be very grateful to all who can spare the time to take part in this important survey. The results of the surveys will be used to improve the planning service provided to people in the National Park by the South Downs National Park Authority [or one of the five host authorities which provide these services on their behalf]. If you have any questions or concerns or would like to find out more about this research please contact South Downs National Park Authority CSS-Planning@southdowns.gov.uk. If you’d like to know about the survey process itself, in terms of setting up a similar survey for another purpose, please don’t hesitate to contact Marketing Means at info@marketingmeans.co.uk. We have also recently conducted the 2017 residents survey for Dartmoor National Park Authority, which saw us complete 1,000 telephone interviews with a representative sample of residents across the National Park area.